Honorary professor and former principal of Newnham College Baroness Onora O’Neill has won the Berggruen Prize for Philosophy & Culture, in recognition of her lifetime’s work on justice, human rights, and bioethics. The award, which carries a $1 million prize, is given in recognition of work that has “profoundly shaped human self-understanding and advancement in a rapidly changing world.” In 2016, the year of the award’s inauguration, it was given to Charles Taylor, a professor at McGill University. The prize, which will be awarded at a ceremony in December in New York City, is given annually by the Berggruen Institute. The Los Angeles-based organisation says that it’s mission “is to develop foundational ideas and, through them, shape political, economic and social institutions for the 21st century”. 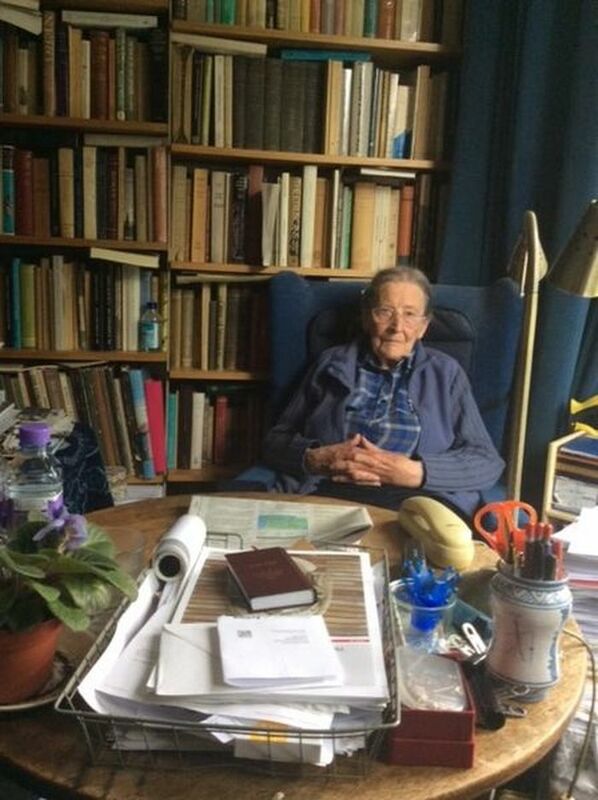 O’Neill was commended by the judges as “one of the most eminent moral philosophers in the world today,” whose work has had “profound significance for the major public issues of our time”. Lady O’Neill, 76, has written extensively about the philosophy of ethics, drawing heavily on the writing of Immanuel Kant, including his assertion of our moral obligation to do what is right. Her works include The Bounds of Justice, Justice Across Boundaries: Whose Obligations? and Faces of Hunger. “Professor O’Neill is also exceptional in combining pure theory – particularly, but not solely, of the Kantian kind – with its practical enactment. As a result, her service has been both intellectual and political,” the judges, headed by the philosopher Kwame Anthony Appiah, commented. Outgoing Vice-Chancellor of the University of Cambridge Leszek Borysiewicz was also a member of the prize jury. Having founded the British Philosophical Association and chaired the Equality and Human Rights Commission, O’Neill, whose full title is Baroness O’Neill of Bengarve, is currently president of the Society for Applied Philosophy. She was made a crossbench peer in 1999. The Berggruen Prize marks the second time this year that O’Neill’s work has achieved major international recognition. In March, she was announced as the winner of Norway’s Holberg Prize, an annual award for outstanding research in the arts, humanities, social sciences, law, or theology, which carried the equivalent of over £400,000 in prize money. O’Neill has also previously won the International Kant Prize in 2015.